Over the long weekend, families can choose to brave the cold or huddle up for some inside fun. Be afraid. Be very afraid as you stare down a model of the amazing discovery of the largest snake in the world. Kids can take in all 48 feet long and 2,500 pounds of the Titanoboa from Saturday through April 19. The exhibit boasts the Titanaboa crawl-through challenge, live snakes and specimens, and a documentary about the discovery at the Academy of Natural Sciences at Drexel University. Button up and head out to the Morris Arboretum to embark on a sensory scavenger hunt. Use the printable map and guide to locate the odoriferous plants. Kids can follow their noses to distinguish between 14 different varieties of Hamamelis. Saturday 1 to 3 p.m. While there are many powerful children’s books dealing with historical issues of social justice, civil rights and racial awareness, how do you find the “right” book at the “right” age? 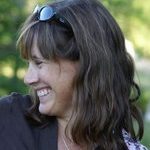 Parents can join Jen Sheffield to look at kids’ books about African American history and discuss ways to use books to teach children about injustices past and present. Head to the Big Blue Marble Bookstore in Mt. Airy. There’s a 10:30 a.m. book browse and an 11 a.m. discussion. Don those funky pigtails and enjoy the final day of the Pippi Longstocking exhibit in its original space. Before the exhibit heads off to a new gallery, families can lift the horse one last time, rummage through the dress up trunk, or whip up some fun in Villa Villekula’s kitchen. To make the day extra special, kids can enjoy crafts and light refreshments. 10 a.m. to 3 p.m. at the American Swedish Historical Museum. The little hockey fan (and their bigger chaperones) can hit the ice with Flyers alumni Bob “The Hound” Kelly and Joe Watson. 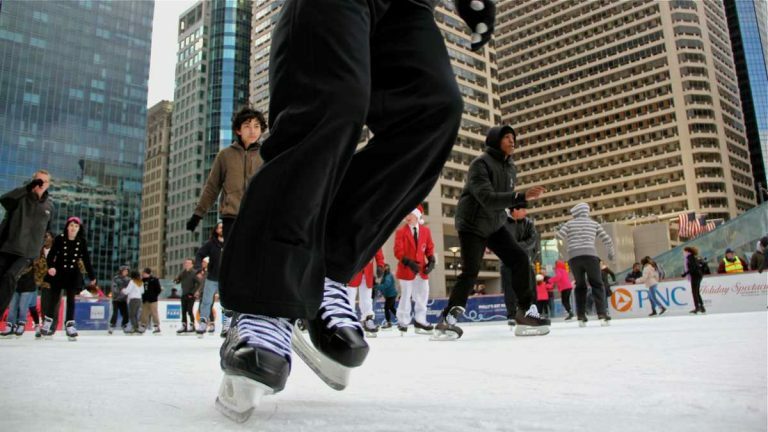 Head down to Dilworth Park’s Rothman Institute Ice Rink for a spin around the rink and while supplies last… a free tshirt! Noon to 1:30 p.m.